Calling All Arts Teacher Leaders! 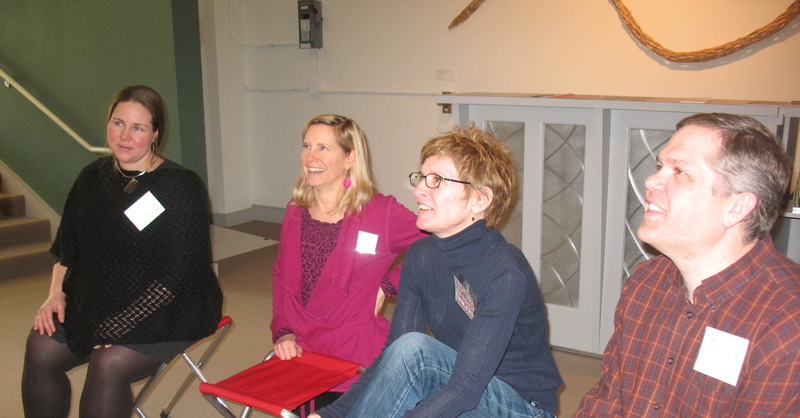 Are you interested in leading Maine Arts Education Assessment Initiative: Phase II? Join us for a GREAT opportunity! YOU’re invited to be part of Maine’s exciting arts education initiative. The initiative is looking for teachers who are interested in participating in Phase II to take a close look at assessment in the arts. If you are selected as a teacher leader, we will provide training in Assessment, Leadership, and Technology, and ask that you take what you’ve learned and share it with other educators in your region and across Maine. 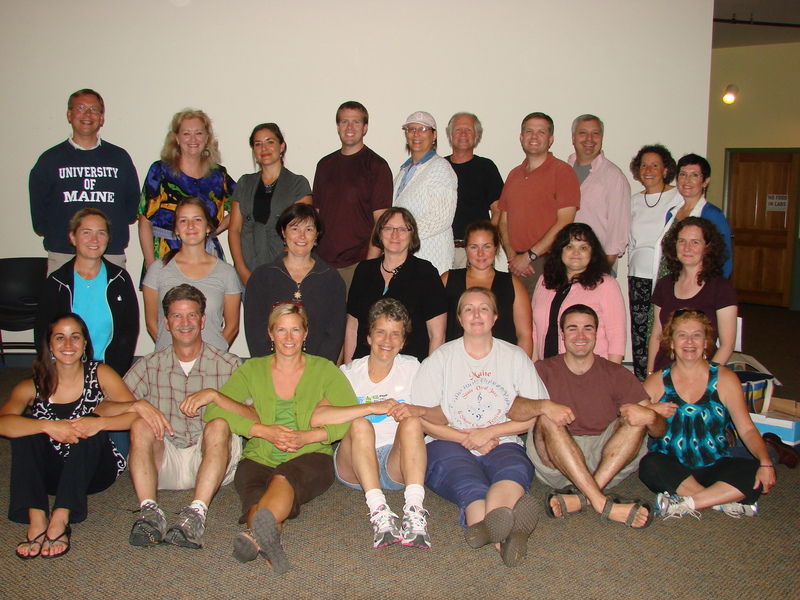 OVERALL PROJECT DESCRIPTION: Create an environment in Maine where assessment in arts education is an integral part of the work all arts educators do to improve student achievement in the arts. This entry was posted on March 11, 2012 at 2:29 pm and is filed under Curriculum and Instruction, Leadership, Professional Development, School Reform, Teaching With Technology. You can follow any responses to this entry through the RSS 2.0 feed. You can leave a response, or trackback from your own site.